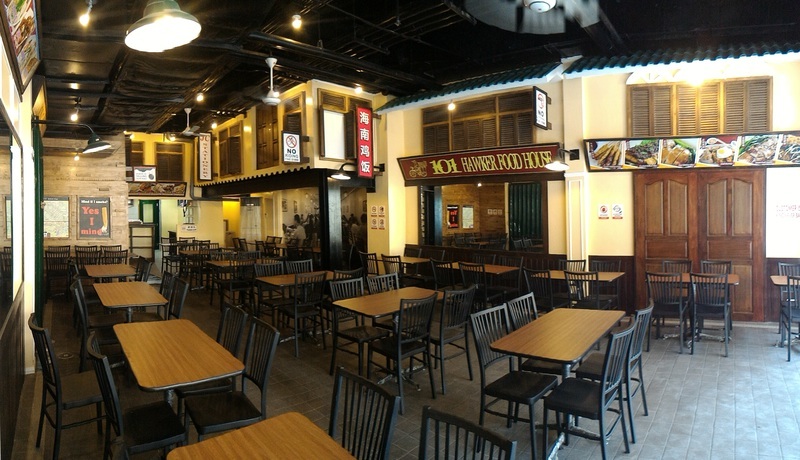 Open since 2010, 101 Hawker Food House serves hawker food favorites from Singapore and other Asian countries that are customized for local taste. Our insistence on making all of our curry pastes and sauces fresh everyday allows us to adjust the heat and spiciness of our food, making it friendly to more Filipinos and kids. Hence, all of our dishes are mild. Do you like your food spicy? Just tell the server and we will be happy to add as much heat as you want. On July 28, 2016, we opened our second branch at the Ground Floor, Unit 10, the Beacon Tower 2, Arnaiz corner Chino Roces Avenue, Makati. Despite the upgraded ambience, we remain committed to serving the best value for money hawker food in the Metro. As of now, the Beacon branch is a bit hidden from view because of the on-going construction of the Beacon's tower 3. To get there, go straight to the end from the showroom at the corner of Arnaiz and Chino Roces, past Robinson's Bank and Chocolate Lovers. The new branch at the Beacon Tower, Makati. 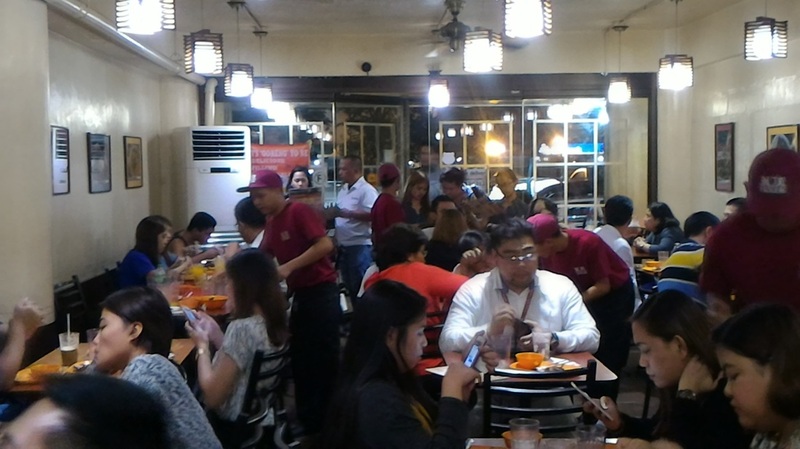 The original branch at Urban Avenue, Makati. WE ARE ALSO VEGAN FRIENDLY! In 2014, in response to a request from one of our guests, we began serving vegan versions of some of our best selling dishes. Our vegan curry pastes contain no meat or seafood products (ie. belacan) and use veggie meat (soy protein) as the meat substitute. To avoid confusion we have also separated the Vegetables and Vegan options in our menu since our vegetable dishes contain meat or seafood stock. Check out our vegan dishes here!